June 20, 2018	Eddie Villanueva Jr.
25 years! That’s how long it’s been since the Jurassic Park franchise kicked off its dino-stomping rampage! The Michael Crichton inspired film has been a catalyst for so many things in cinema, it’s difficult to name them all. From the ingenious story of bringing dinosaurs to a modern era, to the profound impact in technology and filmmaking methods Steven Spielberg used, this film had it all. Over the years, however, its subsequent sequels did not seem to fair as well, amounting to almost a laughable excuse of a follow-up film (talking raptors, anyone?). Then, in 2015, our eyes were fixed on the silver screen once more in awe of dinosaurs, as what had once lay dormant has now awoke with Jurassic World. Now three years later, the new trilogy of the franchise is set to release its sequel, and fans are excited! But does Jurassic World: Fallen Kingdom live up to the hype? Directed by J.A. Bayona and written by Colin Trevorrow, Fallen Kingdom begins its story where three years after the destruction of the theme park and luxury resort Jurassic World, the island’s dormant volcano begins roaring to life. Owen (Chris Pratt) and Claire (Bryce Dallas Howard) mount a campaign to rescue the remaining dinosaurs from this extinction-level event. Owen is driven to find Blue, his lead raptor who is still missing in the wild, and Claire has grown a respect for these creatures she now makes her mission. Arriving on the unstable island as lava begins raining down, their expedition uncovers a conspiracy that could return our entire planet to a perilous order not seen since prehistoric times. In the film, we see the return of Chris Pratt and Bryce Dallas Howard in their roles of Raptor trainer Owen Grady and former Jurassic World employee-turned activist Claire Dearing, respectively. 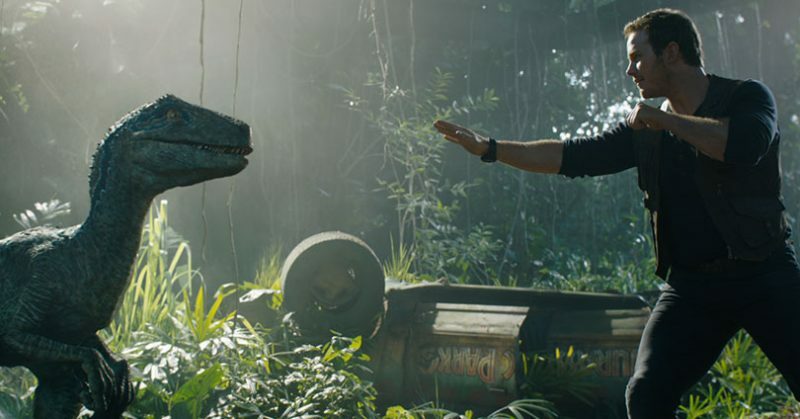 Pratt is back to his amusing antics and funny quips, but in Fallen Kingdom we get a chance to dive deeper into the relationship between his character and Blue, the Velociraptor he trained from a baby. Getting to see some of “footage” of their training really has spurned a need to see more of that, maybe even a short web series of the ridiculous fun Blue and Owen the trainer have had. Howard’s character doesn’t seem to have evolved much, just that she’s switched her intensity from being about the business to now being about saving the dinosaurs. Her character though is still predictable, sadly, not giving Howard much room to expand her acting abilities. In terms of other characters, they make bare use of them. The necessity of them being in the film is so on the nose that they might as well just carry the name “Tech Guy” and “Dino Doctor.” Their appearances are inconsistent and random that I struggled to remember any of their names, other than knowing that one was the tech person and the other was a dinosaur veterinarian. Even our beloved Jeff Goldblum, reprising his role as Dr. Ian Malcolm, honestly has the most minimal amount of screentime in the film. You may actually see the entirety of his scenes in the trailers that are out. It’s unfortunate, seeing that he has reemerged as the cultural icon as of late, and this should have been a great opportunity to revisit one of his best roles. Director J.A. Bayona has made a name for himself after directing such films as 2007’s The Orphanage, 2012’s The Impossible and 2016’s A Monster Calls. Articulate yet raw stories echo throughout his filmography, so assuming that he does equally well with Fallen Kingdom as he’s done with previous works, everything should be fine. 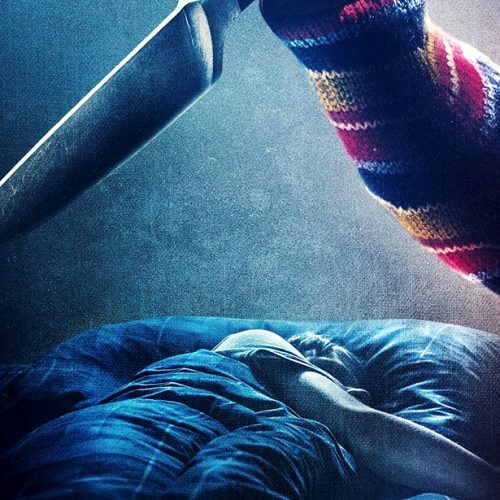 The issue, unfortunately, with this film is that it strives to create such a dynamic film with several momentous instances but ends up falling apart at the seams once it gets going. Although the film is peppered with incredible moments, the lack of balance Fallen Kingdom has causes fans to teeter a bit when it comes to investing in those moments. 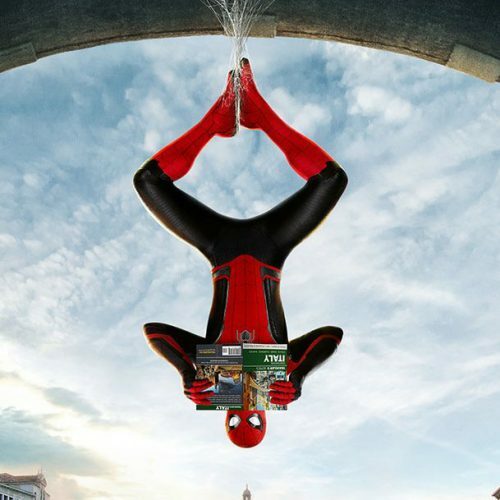 Instead of creating two films out of the unique plot that the film tries to serve, the powers that be have decided to cram as much as they could in the two-hour time frame, causing what could only be equated as an overload of information throughout the film. 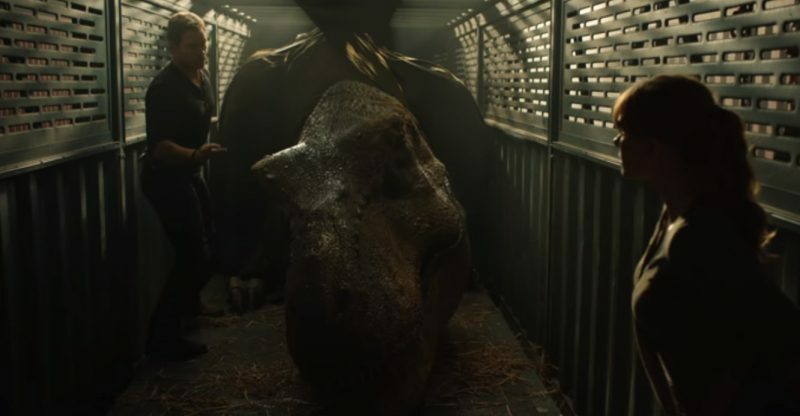 As a result, the pacing of Fallen Kingdom suffers, giving moviegoers a bombardment of events that although are important to the film, do not have enough breathing room between scenes. Thus, you aren’t given the adequate amount of time to process through the heavier scenes, and are thrust right into the next scene without relishing what you’ve just seen. The film, however, does not entirely miss the mark for me. Fallen Kingdom does something that is fitting for the 25th anniversary of the genesis of the franchise: it gives homage to Jurassic Park. This film creates very special instances where fans will be able to revisit the special moments from the first film, bringing back those childhood emotions we had the first time we saw a dinosaur on screen. 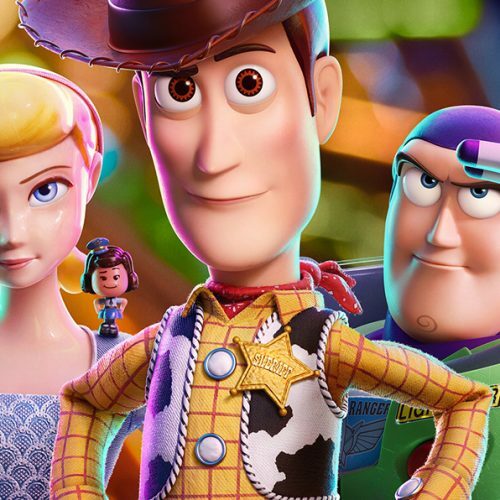 Unfortunately, you can’t really give too much information without giving away some of the key parts of the plot, but know that this film does a really great job of taking you back to those moments of nostalgia. 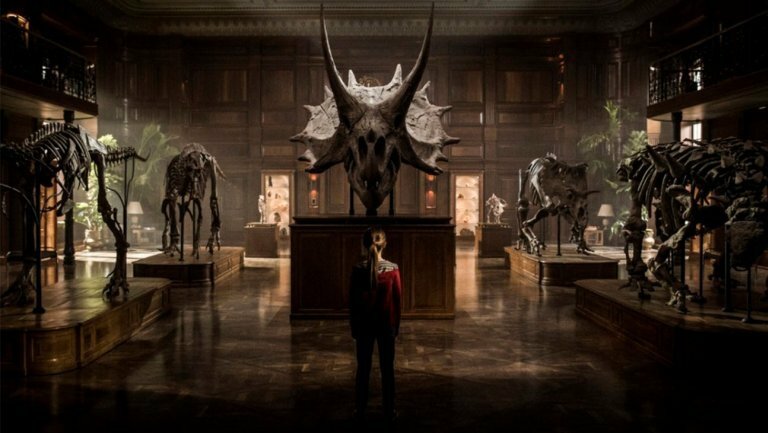 All in all, Jurassic World: Fallen Kingdom does strive to bring something new to the fans, and feed that nostalgic craving all of us fans have had since the first one. Sadly, that’s all this film does, feeding into that, and neglecting the focus of the story. 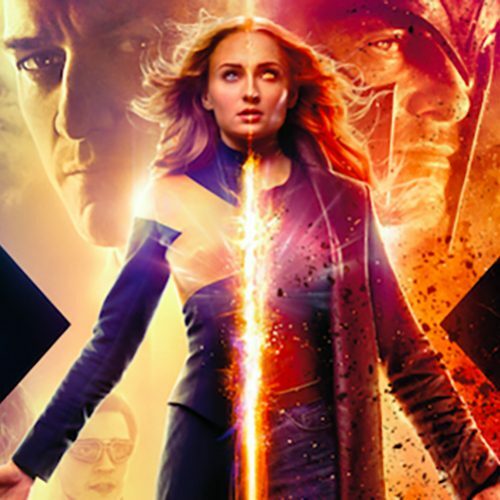 The film struggles to keep its consistency and pacing, failing to give me the opportunities needed to fully invest in the important parts of the plot. As a result, the more important and impactful moments of the film fall to the wayside and are quickly looked over, not given the chance to micro process what has just happened on screen. 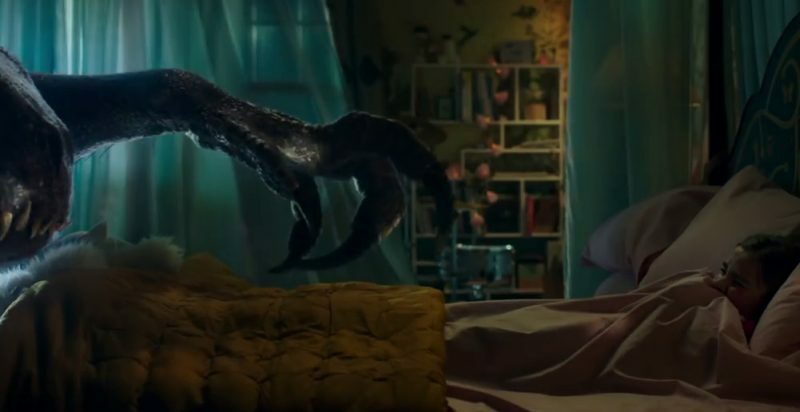 Fallen Kingdom seems to be the product of a film that had bigger eyes than its stomach, and took a much bigger bite than what was feasible. As a result, what ends up on the screen is a film that although promised big in the trailers by offering astounding moments that strive to keep the magic alive, sadly falls just short of what should’ve been a more concise yet solid story that impressed not only visually, but also mentally. Fallen Kingdom may shine of dinosaurs on its poster, but -much like the plot of the film- shows a much larger threat than anyone could imagine: itself. For the sake of all Jurassic Park fans, and dinosaurs lovers worldwide, let’s hope this film doesn’t cause this franchise to go extinct.